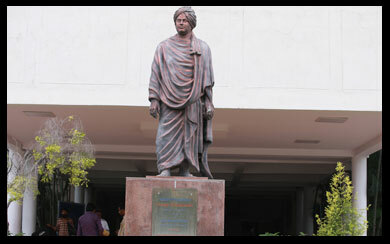 The Department of Computer Science and Engineering (CSE) was established in the year 2004 with the aim of providing inclusive technology education to students from all over India. We emphasize on improving the computer skills of the students, prepare them to compete in the global arena. They are provided with the required software and hardware training. 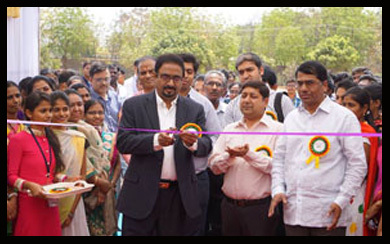 CSE Department under the guidance of Head of the department Dr. K.SRINIVASA RAO . He has the 9 years of experience in the education sector . 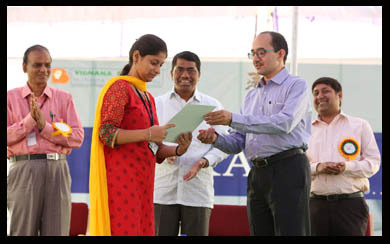 CSE Department of VBIT having the well Qualified,Experienced and Dedicative faculty .They are committed to excellence in teaching and passionate about research & development. 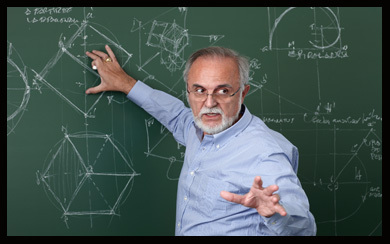 Our CSE department follows the course structure proposed by the JNTUH University. 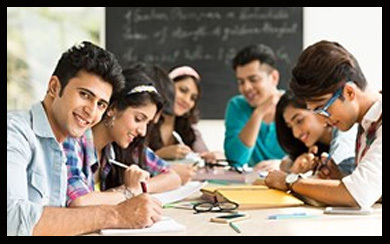 B.Tech course is offered for 4 years and M.Tech for 2 years, to make the students highly knowledgeable. 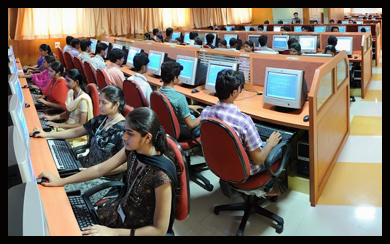 At VBIT, fine teaching skills and sophisticated infrastructure are provided for the students, to assist them in gaining perfection in the subject and turn them into excellent computer engineers. 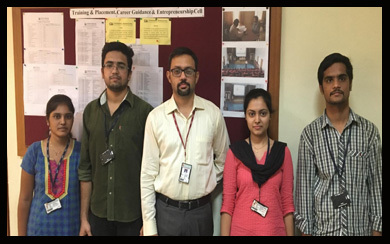 The CSE program is highly beneficial for the students, since it casts excellent outcomes, which can place them in reputed global companies. CSE applications are very wide, and the solutions are required for any company to run in this modern era. 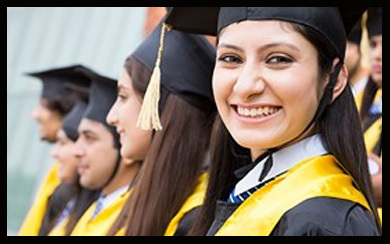 This requirement provides the graduates with excellent career prospects. The Department of CSE provides opportunities and resources to its faculty and students for the pursuit of research and development. They have published books, conference papers and articles . The department provides incredible opportunities for the students to secure good jobs in the campus itself. Many MNCs and renowned national companies take part in it. 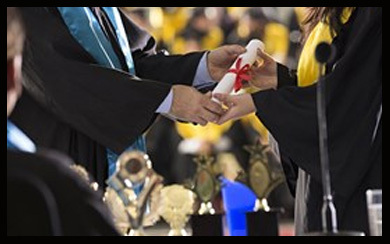 The alumni plays a key role in providing expert assistance to the students, based on their own experiences, and this offers our students with the glimpses of real time conditions. 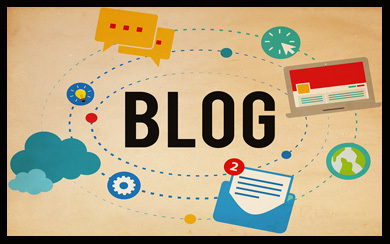 CSE Department of VBIT Introduced the ” Department Blog ” for the students & faculty in-house development and to encourage their communications skills , knowledge skills we invited articles from them. 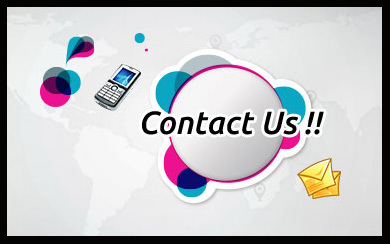 You have the provision to contact us in case of any queries. The contact details of the respective person are provided, and you can ask him/her about your doubts.